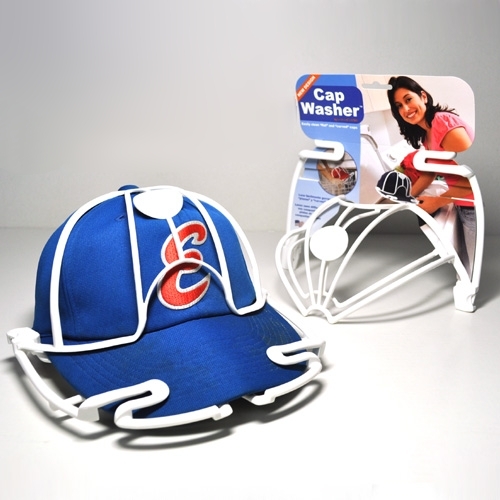 Before cleaning your baseball cap you have to determine if it is even worth cleaning. If your hat is cheaply made — meaning it has a cardboard brim and loose stitching — you are probably better off just buying another cheap baseball hat, as the inexpensive design and material isn’t likely to survive a thorough washing. 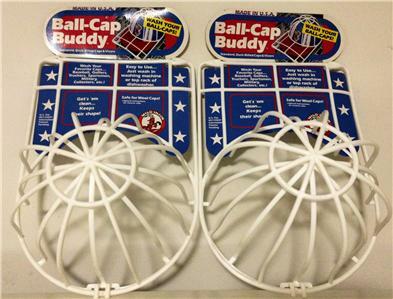 Most baseball caps manufactured in the last five or ten years are solidly made, however, with plastic brims. And you can and should wash them when needed. The first thing to do when you have a washable hat is simply check for a label with washing instructions. Many have one and if it does you should just follow whatever it says. For well-made hats that don’t come with washing instructions, remember that cotton, twill and polyester hats can be washed in a washing machine. 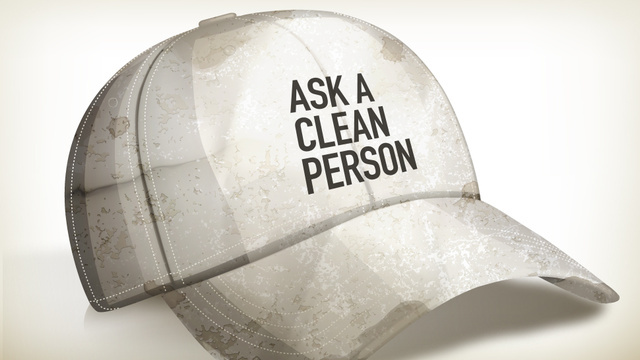 If the hat is badly stained you should first apply a pre-wash. Don’t use bleach. Never put a baseball hat in the dryer unless you want to give it to a young relative. Instead air dry it. It is a good idea to stick something like a can or pot or a balloon in the hat during drying so it will keep its form. Or if you are really worried about your hat becoming deformed through washing there are special forms that you can stick in the hat before drying. If you are weary of sticking your favorite lid in fast moving electronic appliance you can also just wash it by hand with warm water and a mild detergent. Then rinse it off with cool water. Particular care is needed when washing a New Era hat if you want to keep the New Era sticker in tact. The best way to do this is to tape a piece of plastic wrap around the sticker and then scrub the hat with a toothbrush. Before washing a very old hat (which should be done by hand) perform a color test with whatever detergent you are going to use. Dip a small amount of the detergent on an unseen part of the hat. If the color changes you are going to just have to wash the hat with water. If not, proceed with the detergent. Some have suggested using a dishwasher instead of a washing machine to clean sturdy hats because a dishwasher should provide a less abrasive wash and also do a bit of heat drying at the end of the cycle. 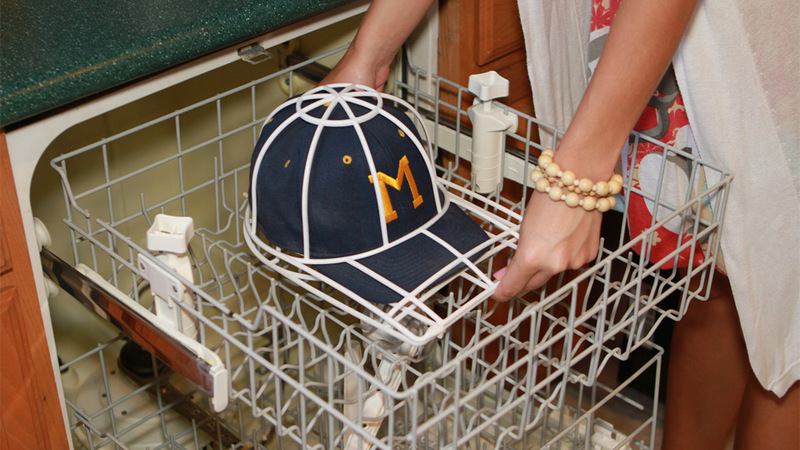 You can also use the dishwasher tray to position the baseball cap in a way that mimics the head.